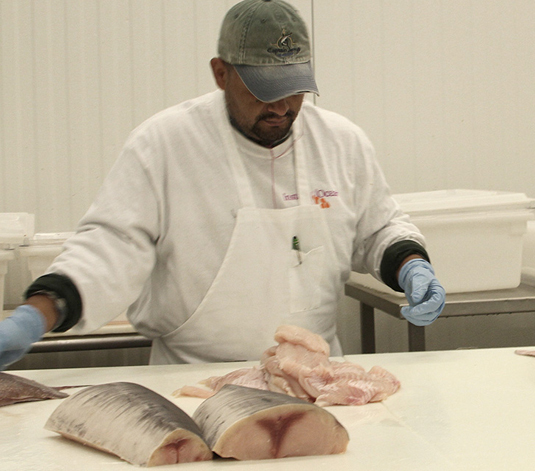 Quality control is top priority at Captain Jerry’s Seafood. Both Rich Cahoon and Matt Marines spent several years procuring seafood and inspecting facilities around the globe. 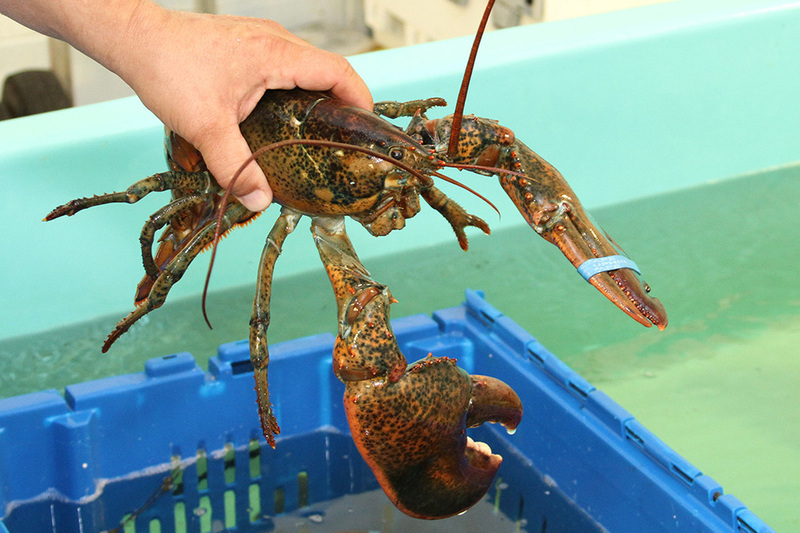 This experience provided an added level of invaluable insight into the seafood commodities business. Their reputation and high standards has helped them form trusted relationships with agents and buyers in both foreign countries and stateside seaports. This advantage lends to Captain Jerry’s success in obtaining the best quality product from the warm Gulf of Mexico and South America’s exotic ocean waters to Maryland’s busy crab trap highway and New England’s wild and deep offshore seas. 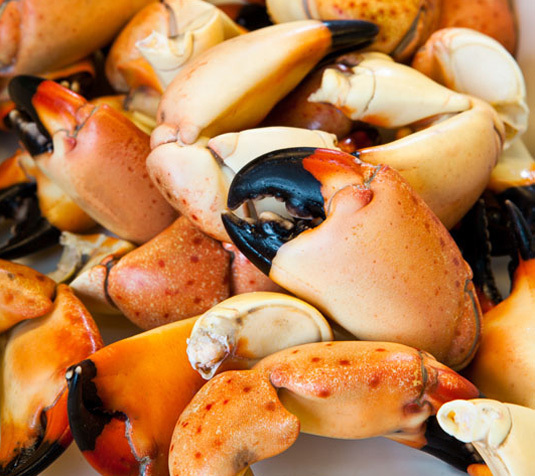 Beyond mandated FDA standards that govern seafood handling and storage in the U.S., Captain Jerry’s Seafood 16,000 sq-ft facility on Mercantile Avenue in Naples, Florida, commands notice for going above and beyond in both design and function. Built four feet above sea level, the state-of-the-art facility maintains an average 35ºF climate (excluding the large sub-zero freezer). The company utilizes a 100% ozonated water sanitation system to cleanse all raw product and equipment; a process that kills bacteria and greatly extends shelf life. Staff also use the latest technology in handling, packaging and storage to minimize risks and control product quality. Custom computerized controls monitor each room including the one that houses a 2,000 pound lobster tank. Wholesale clients can request a tour of our facility HERE.